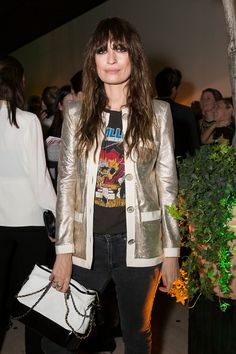 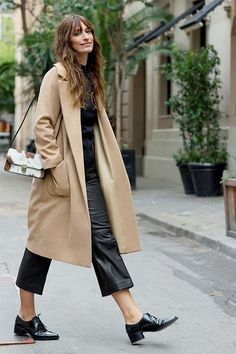 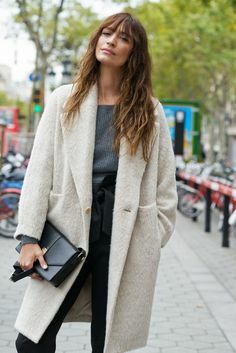 How to wear the black coat without looking boring? 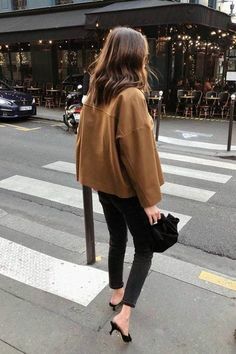 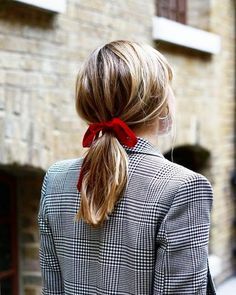 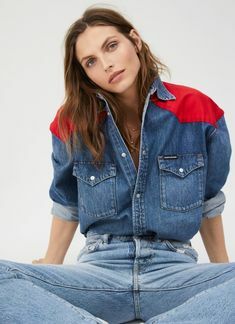 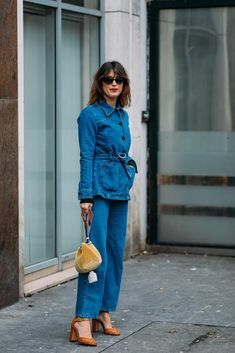 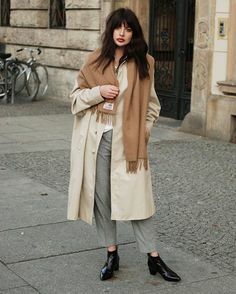 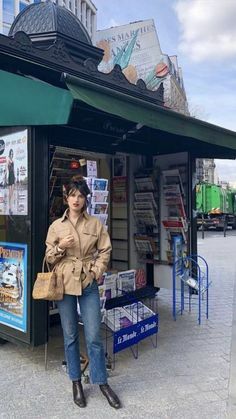 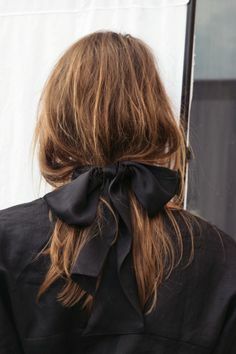 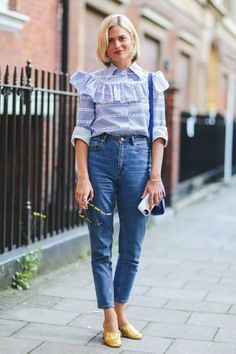 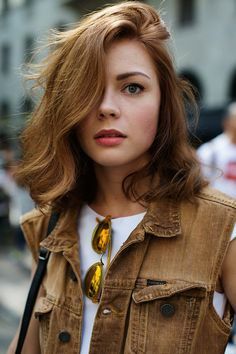 How to wear mini length in winter? 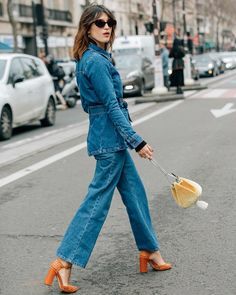 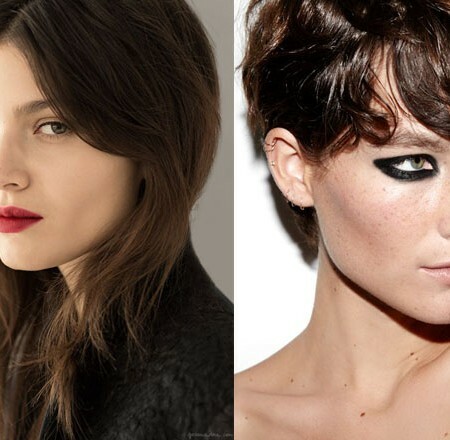 How to tell wheter a trend is going to last or to be outdated? 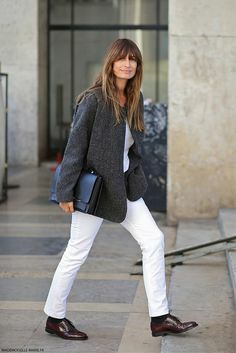 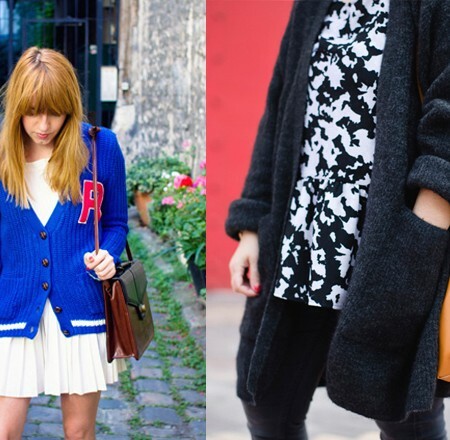 How to wear the cardigan? 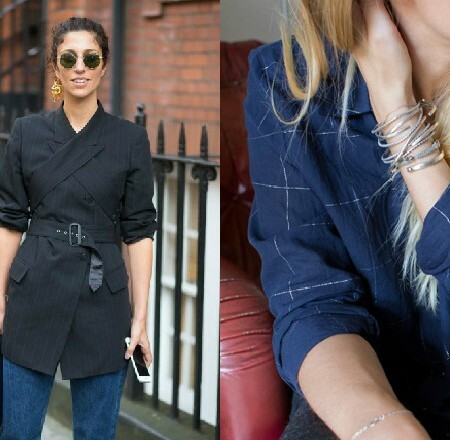 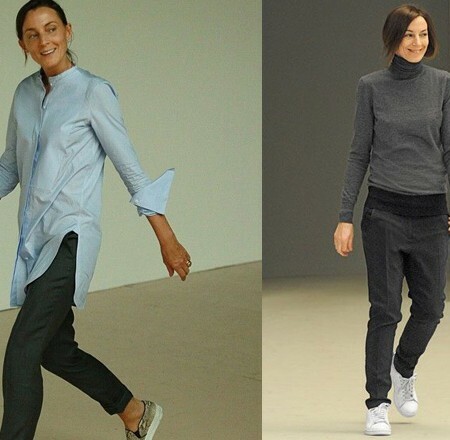 Is the uniform the answer to morning styling struggle? 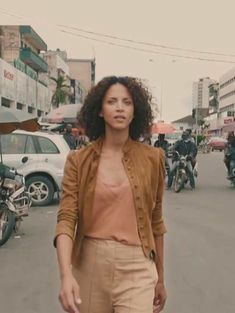 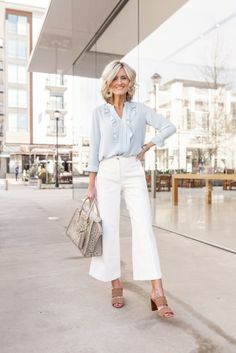 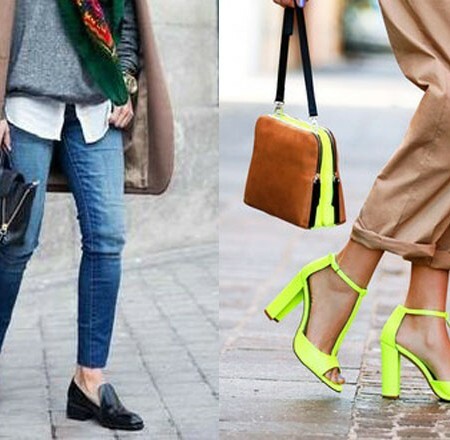 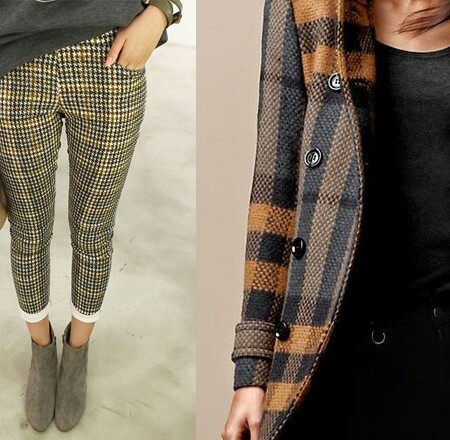 How to wear cropped pants? 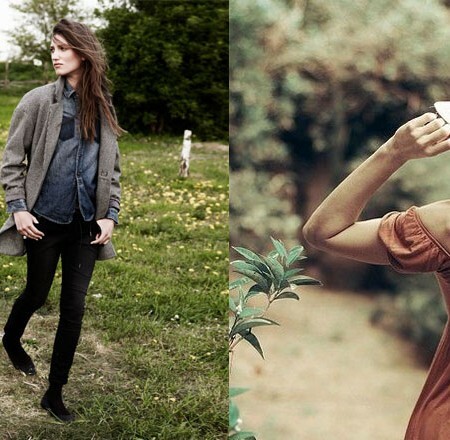 How to dress for a week-end in the countryside?